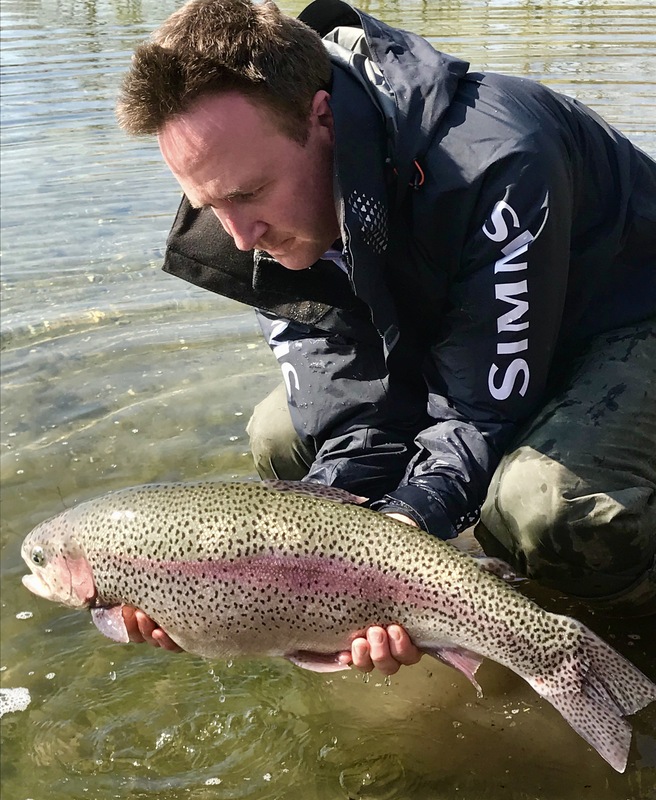 This week has seen some exceptional fish introduced into both Hobby Lake and Haywards Farm Lake at the Sportfish Game Fishing Centre. 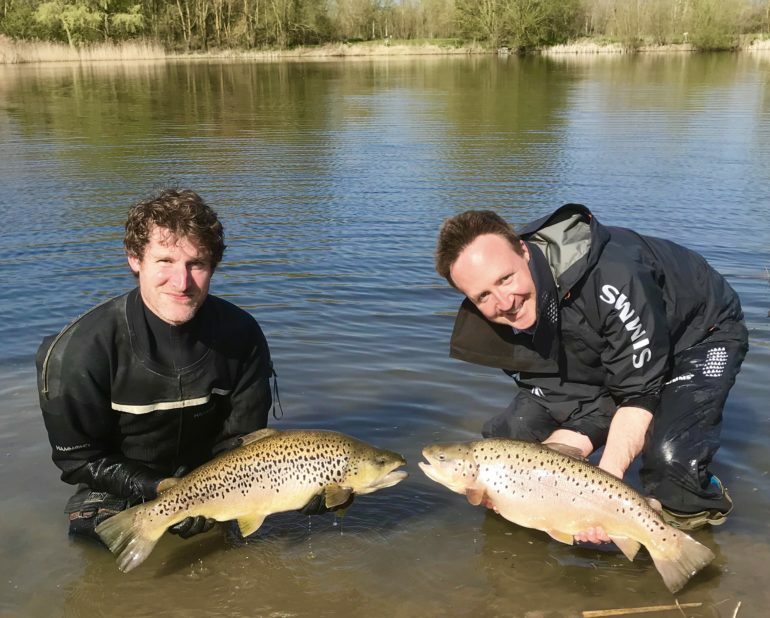 Getting hold of large, headline fish proved challenging for all fisheries for much of last season because of the heatwave conditions throughout much of the late spring and summer months. 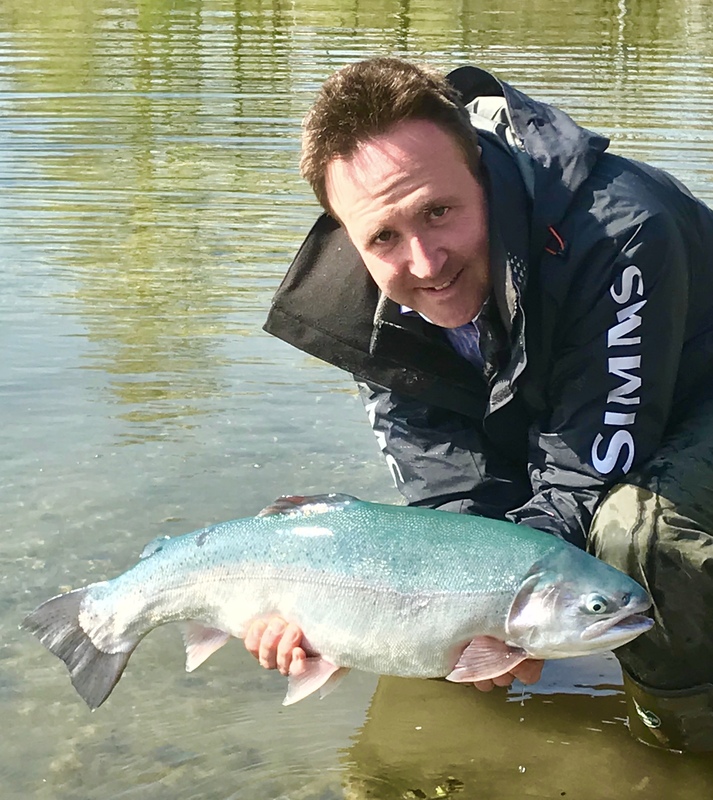 However, now temperatures have returned to a little more like the seasonal norm our suppliers are beginning to produce some good fish, and the fishery team here has sourced some total stunners! Fin perfect blue trout to over 15lb, brown trout to around 17lb and rainbows up to 20lb were stocked into both Hobby Lake and Haywards Farm Lake this week and there will be more to follow. Fishing at present is exceptional too with gin clear water, lots of fly hatches and the fish well up in the water and feeding hard. Haywards Farm Lake is open daily for day tickets and Hobby Lake is open for private bookings, just call us on 0118 930 3860 to book your place!Further stocking will take place ahead of this year‘s Sportfish Show, which takes place over the weekend of 11th and 12th May 2019.